R/C Aviation Art | A celebration and reference of high-quality hand-built remote control aircraft. 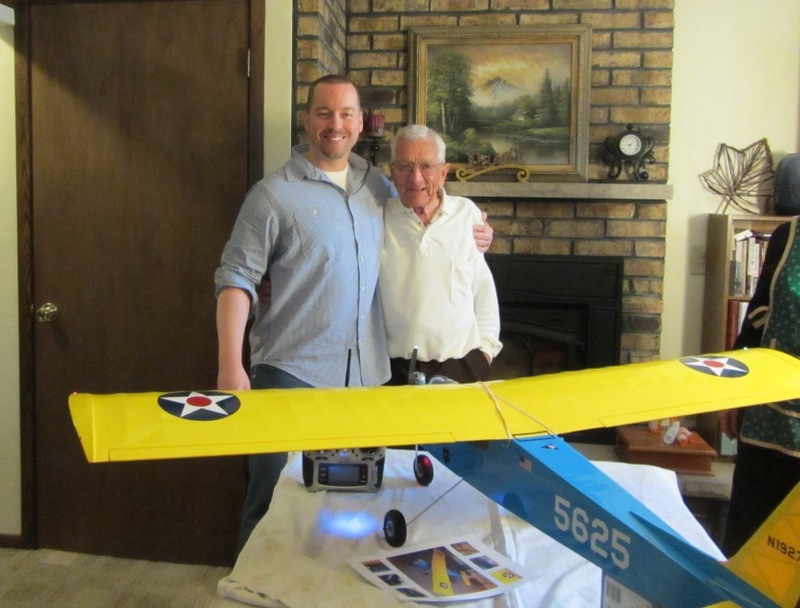 This site is dedicated to individuals who put long hours into their passion of R/C Aviation and who inspire us to follow in their footsteps. 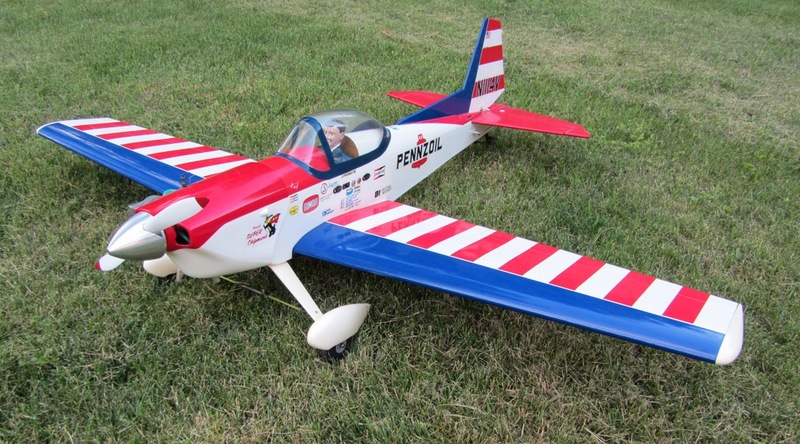 We are committed to displaying and preserving their Aviation ART for all to appreciate and are striving to build and maintain a FREE online catalog/reference of some of the most beautiful and well-made R/C aircraft, mostly crafted by family and friends. Be sure to browse the aircraft archive, share us on your Facebook page, and hopefully, submit your own aircraft! Remember, its FREE! Contact us any time at rcaviationart@att.net to give us feedback, new ideas for the site, or just to stop by and say hello!